You Can Train Your Body All You Like, But If Your Mind Isn’t Fighting Fit You’re Still Going To Lose! Boxing, like all sports and martial arts, is as much a mental skill as it is physical. Now you can gain massive advantage over any opponent by getting your mind into peak fighting state – by training your subconscious! Stun even yourself with your rapid improvements in every aspect of your game! Take yourself beyond your previous best – even to championship standard! Keep focus and concentration – even through the longest, toughest matches! Attain lightning reflexes – and be sure of seeing every blow before it lands – almost as if in slow motion! 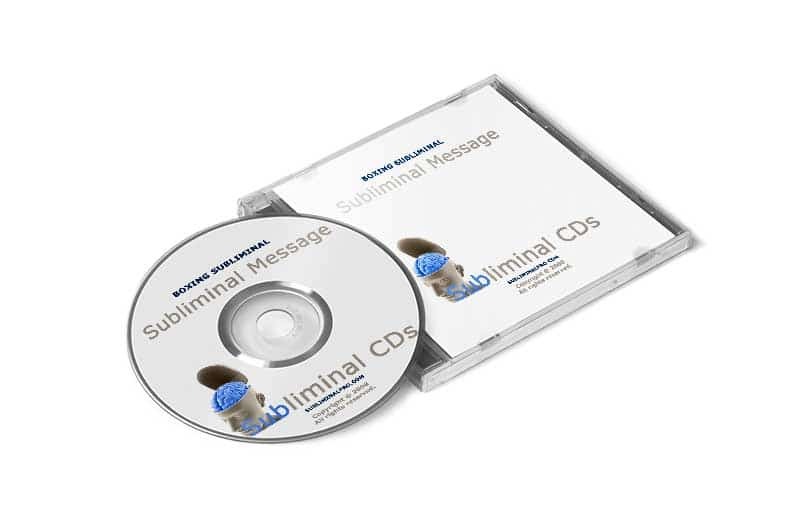 By bypassing the resistance and negative self talk of your conscious mind, subliminal programming combines cutting edge technology with modern psychology (such as NLP) to re-train your mind into peak fighting fitness at the roots – where positive beliefs and feelings originate – in your subconscious. Because it’s direct, it’s rapid. 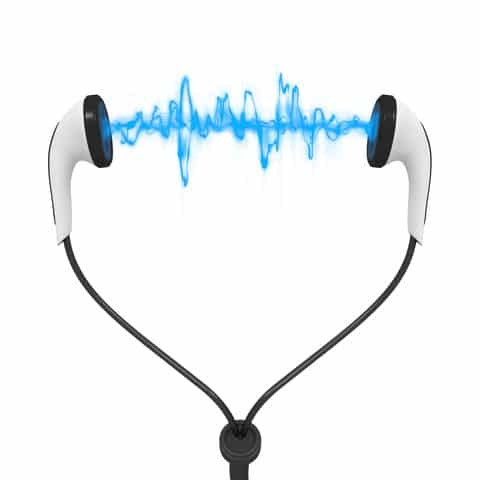 Just relax and listen a few times and the positive differences will astound you! Keeps you “in the zone” throughout every match. Turbo charges your motivation and focus to drain every drop of benefit from your training program. You dominate in more and more matches, (and have the confidence to win time after time). You experience heightened, sharpened awareness making you faster in the ring. Your reflexes are lightning fast! You eliminate negative self talk that may hold you back from the success you are truly capable of! Your confidence in your ability to win is with you in every fighting moment! Champions aren’t just in peak physical shape – their mind is clear, their confidence in their winning ability is never daunted or doubted and they have almost bottomless reserves of self belief through the toughest challenges. This champion’s mind set is something you can learn too! It maybe a tough training assignment for you though – you have to relax and listen! If you let the program do its work, you’ll be thrilled at the change in your boxing career! Order this Boxing Mind programming MP3 / CD today. All physical orders are processed immediately and are posted within 1 to 2 business working days. Please allow up to a week to ten days to receive the items, depending where in the world you are located. Please use our help desk if you have any questions regarding your shipment. Our shipping & handling charges are straight-forward and simple. All orders include FREE International Shipping! Please Note: We ship to the exact address that you enter at the time of order. Please make sure that the shipping address is filled in correctly. 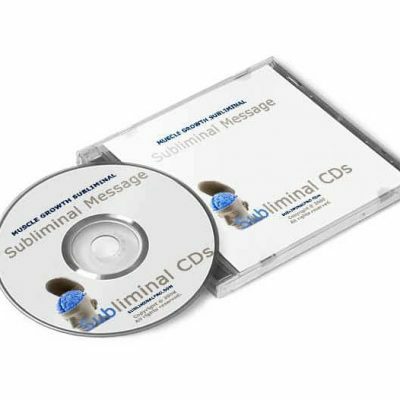 We have been in the business of selling subliminals to the online market for many years. We have had the pleasure of providing thousands of customers with positive changing experiences. 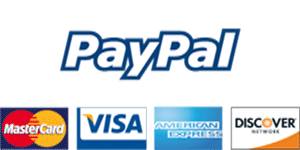 We also pride ourselves in offering great customer service, answering all emails within 24 hours and answering any questions you may have regarding products or how to effectively use them. We are a market leader in subliminal recordings, so you can be rest assured that you are getting the best programming for your mind.